What's your favorite post-apocalyptic t.v. drama? And why? The Device Sci Fi Short Film is out now! 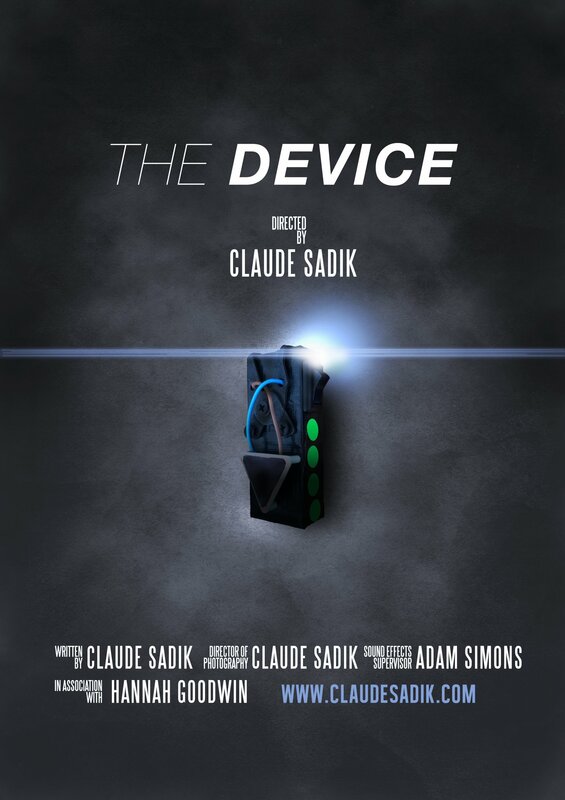 Mini-trailer of scifi short film The Device! What is your favourite teleportation movie/short film/series? Well, we finally released it! Diaspora, freeware BSG space sim. A Babylon 5 Aâ€œArt OfAâ€ book!? 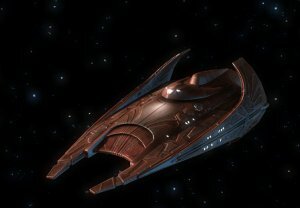 REALLY cool 'nod' to Babylon 5 just got a lot cooler. 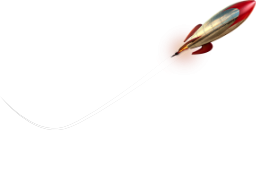 Who's riding the sci-fi meshes rocket?